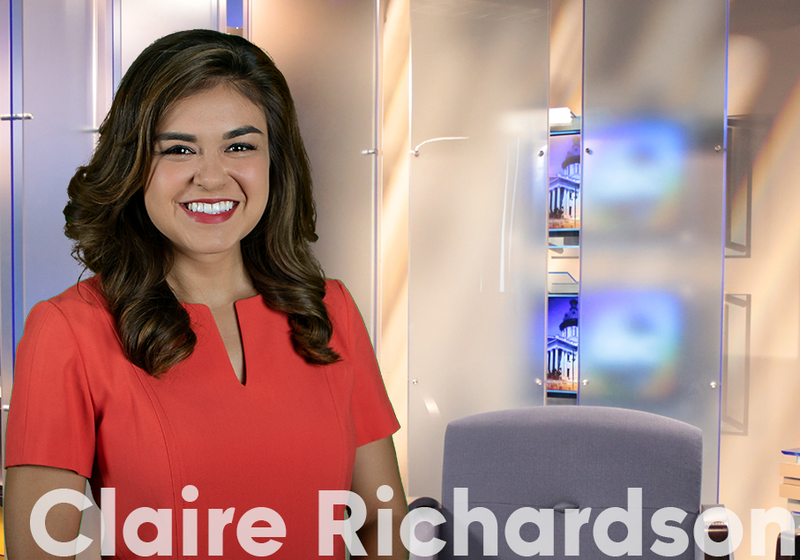 At ABC Columbia we have some of the best programming on the air. We know how to put the power of television to work for you, and we can’t wait to hear about your business. Whether you are a long time television advertiser, or you’ve always wanted to get your message out there but just don’t know where to start…we can help! We have lots of opportunities to get you noticed, both on television and online. In fact, we offer a full-service digital agency with custom digital solutions that fit your business needs. Our sales team can put a custom plan together for you full of big ideas to grow your business and your bottom line. We have the most creative and service oriented account executives in the business. Oh, and did we mention we have a lot of fun? I’ve been at ABC Columbia since 2001, and I love what I do! That’s because every day I have the privilege of helping local businesses grow and succeed. I do that by working with companies to identify what makes really sets them apart and makes them great. Then I help them clearly communicate that to the marketplace to drive sales. I believe if we put the success of local business community first, our success will follow. It is my mission is to be a service based leader in our industry because at ABC Columbia we understand that high tide raises all boats. I am a creative thinker who is totally committed to building your brand. 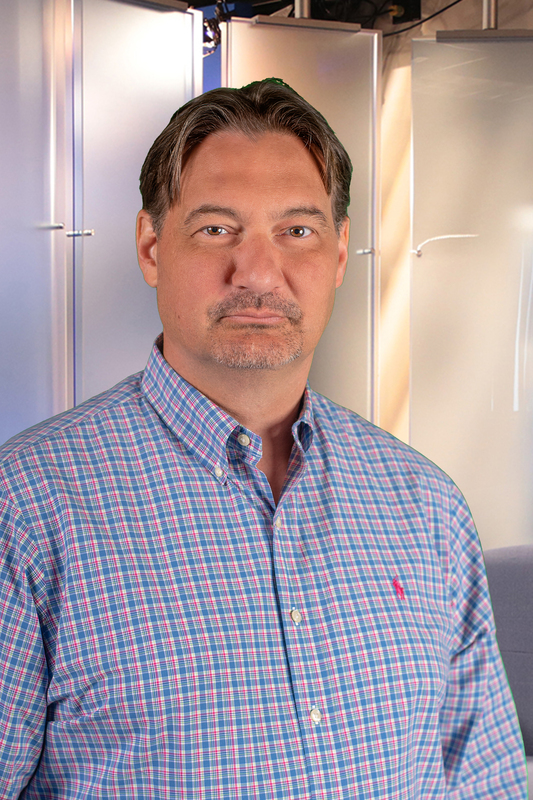 I take great pride in helping my clients grow by developing advertising strategies that get tangible results and I will treat your business as if it was my own. If a problem is keeping you up at night, it will keep me up too until I help you solve it. I am a veteran in the world of advertising, having started with ABC Columbia in 2004. I have built a solid reputation for providing strategic solutions and building strong client partnerships. I know what it takes to go above and beyond, and I understand the unique needs of local businesses. I can help you build a brand, and build your business. Let me wow you! 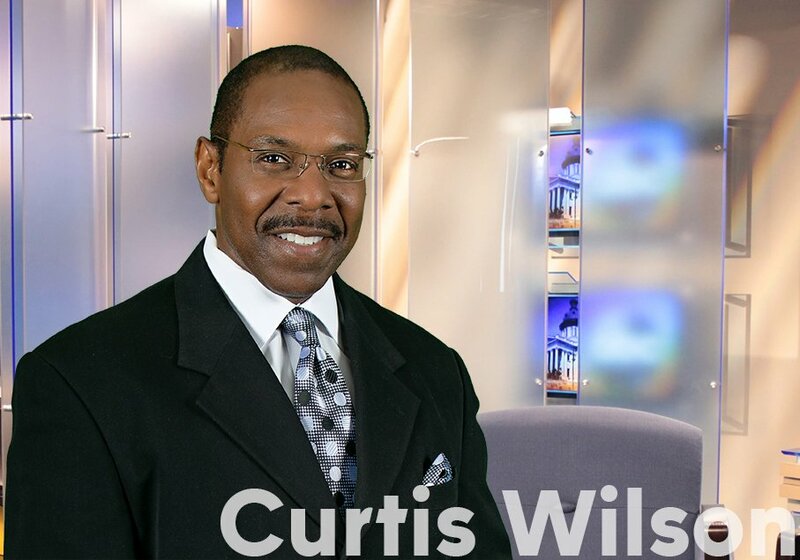 I have over 35 years experience in radio and television broadcasting, serving with ABC Columbia since 2005. 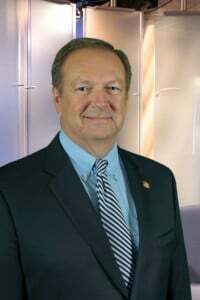 My career in Columbia began when I started up B-106 WTCB. Today I choose to work in television advertising because its the most effective way to build a brand and grow sales. I’ve worked with hundreds of local businesses in my career, and I can help make you famous through the power of TV. 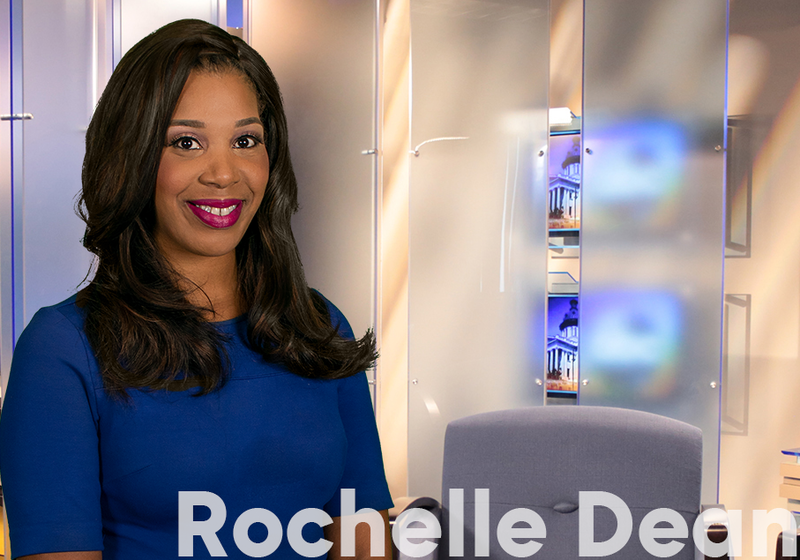 I started with ABC Columbia in 2008 and have worked with hundreds of businesses. I understand that in today’s economy every single dollar has to work harder for you than ever. In fact, working hard for my clients is my speciality. Let me do the work to help you solve your marketing challenges and build your brand, so you can focus on running your business. I know how to find new and creative ways to get your customer’s attention and grow your sales. Put my experience and knowledge to work for you today! I am a Columbia native who’s motto is under promise and over deliver. I thrive on excellent customer service and as cheesy (no pun intended) as my motto is, we need to get back to excellent customer service. 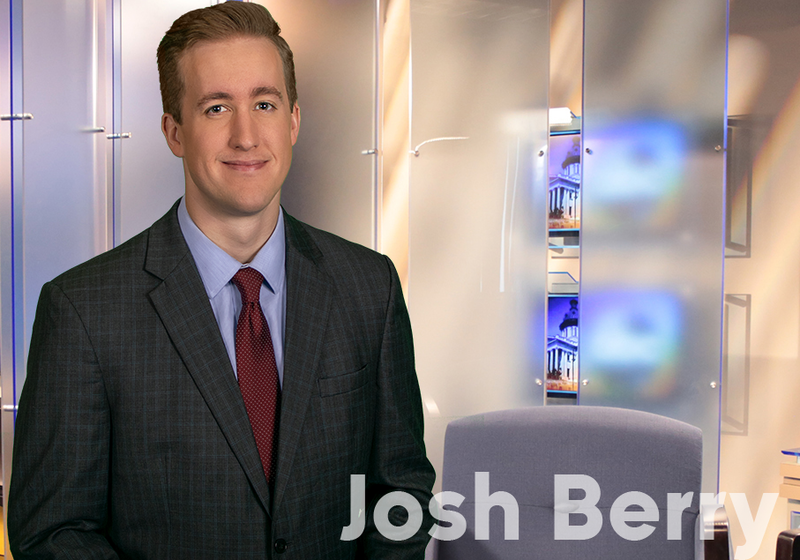 Providing client campaigns through ABC Columbia since 2012, my successes have come from just that. Is your business under promising and over delivering? My passion to help improve the lives of others started early, while I was still a student at the University of South Carolina. I had chosen four careers that HAD to be pursued: Professional Salesperson, Radio Announcer, Law Enforcement Officer and Public Speaker. Soon enough at the age of 22, I began my career in radio and television. While I like to keep things interesting and entertaining, my professional focus is on helping others improve their lives, by improving their business! The success of your business is determined to a great degree by the number of prospects you have and the best part of my job is helping my clients find new PROSPECTS. 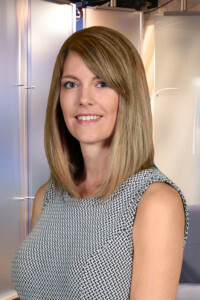 I am the Digital Sales Specialist with ABC Columbia and have worked for the company since 2013. I help clients and business owners with digital marketing by creating a comprehensive digital plan to reach consumers and maximize ROI. Throughout my career, I have held positions in marketing and operations, and pride myself in providing exceptional customer service.